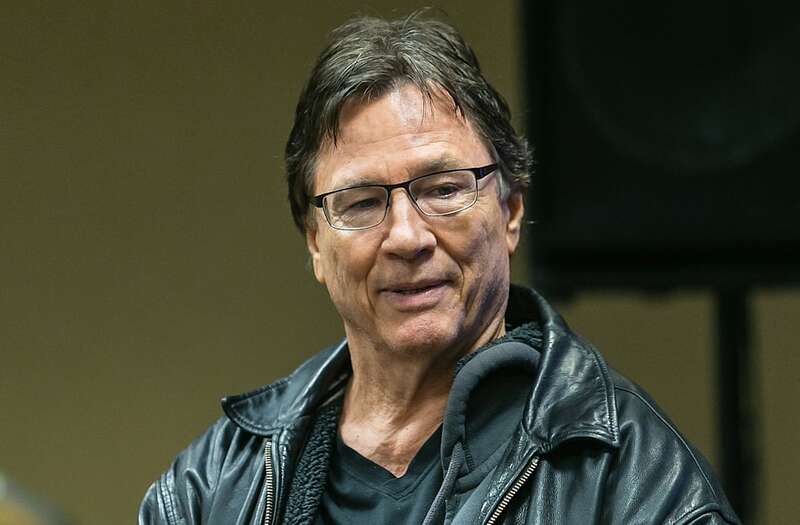 Richard Hatch, the star of the original 1970s TV show "Battlestar Galactica" has died at 71 after a tragic battle with pancreatic cancer, his manager confirmed. The actor passed away on Tuesday afternoon in his Santa Clarita, California, home with son Paul by his side. He went into hospice care a few weeks before his death, according to TMZ. "I will always remember him fondly for his inspiring sense of youthful wonder, his boundless passion for creative expression, and his huge, kind heart," his manager Michael Kaliski said. Hatch played Captain Apollo in the hit series that ran from 1978 to 1979. His performance earned him a Golden Globe nomination. Years later in 2003, he played the character of Tom Zarek in the reimagined series. The storied actor got his start on the soap opera "All My Children." He appeared in other notable TV shows such as "Hawaii 5-0," "Baywatch," "Murder She Wrote" and "Dynasty." Hatch also wrote five "Battlestar" novels.